We offer amazing vacation ideas and all inclusive deals across a huge selection of superb and inspiring destinations. Whether you are looking for independent travel packages or luxury small group journeys, we cater for all. Need some inspiration? Browse our featured destinations below and find your perfect travel package. 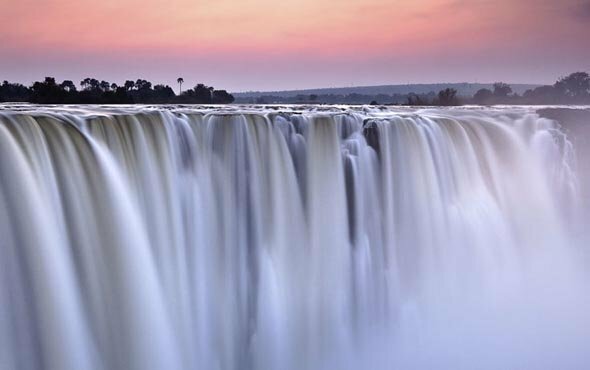 Experience the full spectrum of what South Africa has to offer, with luxurious stays in Cape Town and safari adventures on a private game reserve in Kruger National Park, followed by spectacular views of Victoria Falls, all on one awe-inspiring independent journey.